He Puna Marama Trust is committed to providing outstanding education to students and whanau seeking bilingual education. 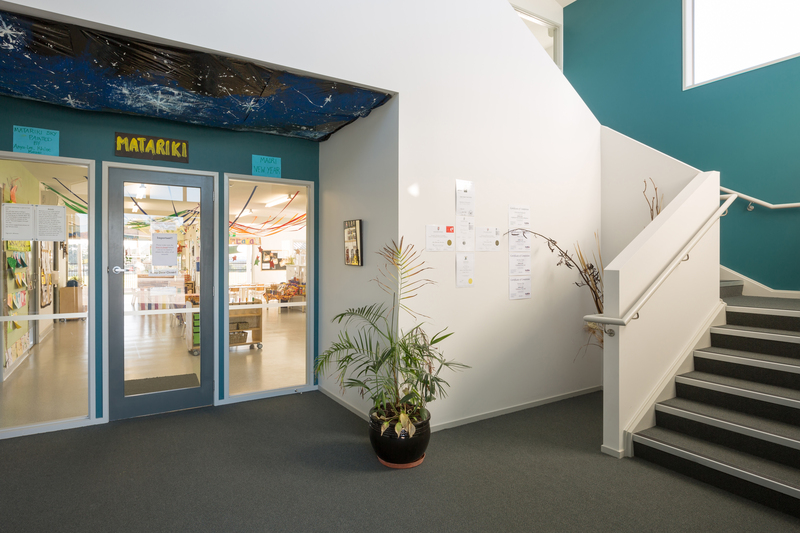 At Establish, we have a similar mission, to create spaces for children to flourish and we believe that is why our team was recommended when a decision was made to develop a new early childhood education centre in Manurewa, Auckland. Based on similar projects that we have been involved with, this development required the amalgamation of two adjoining sites, the removal of existing residential buildings, earthworks and surrounding works in order to facilitate the single-level centre, its car park and outdoor play areas.